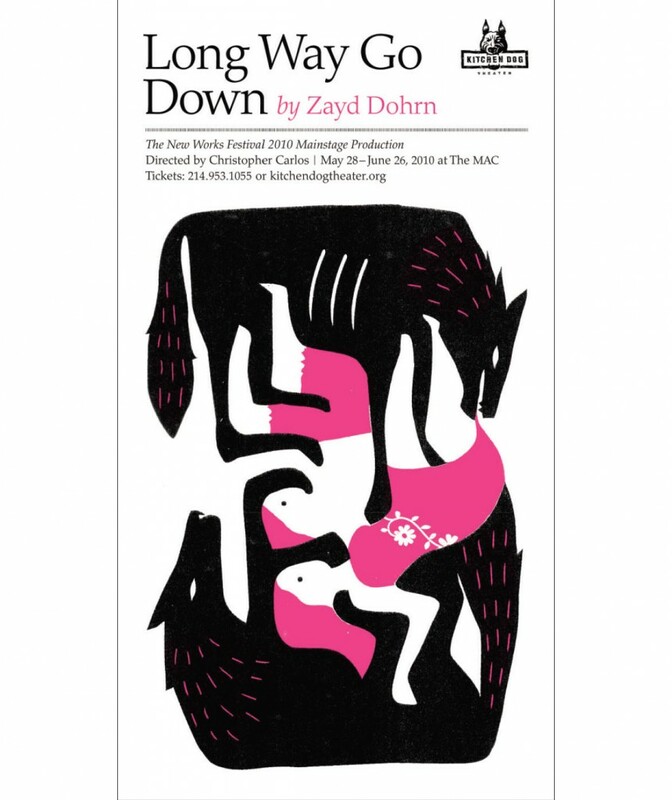 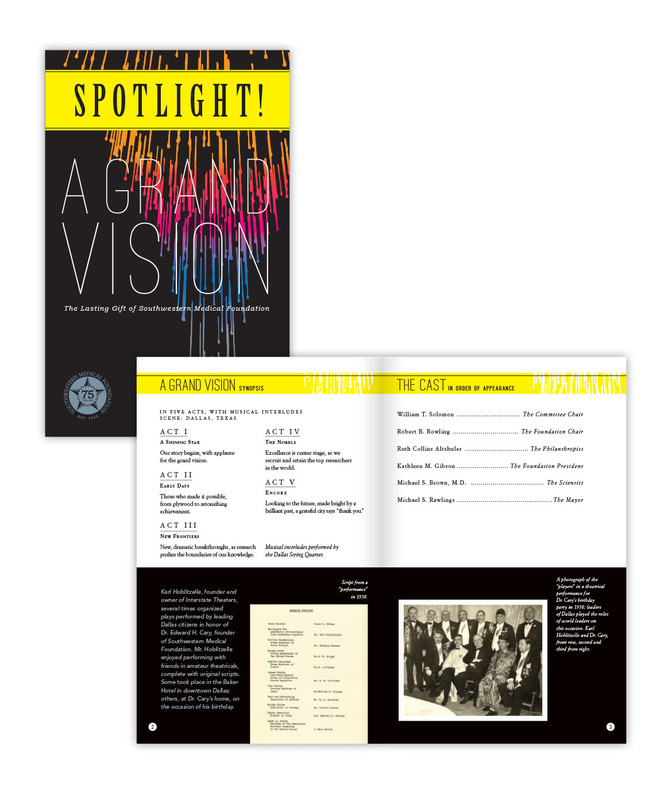 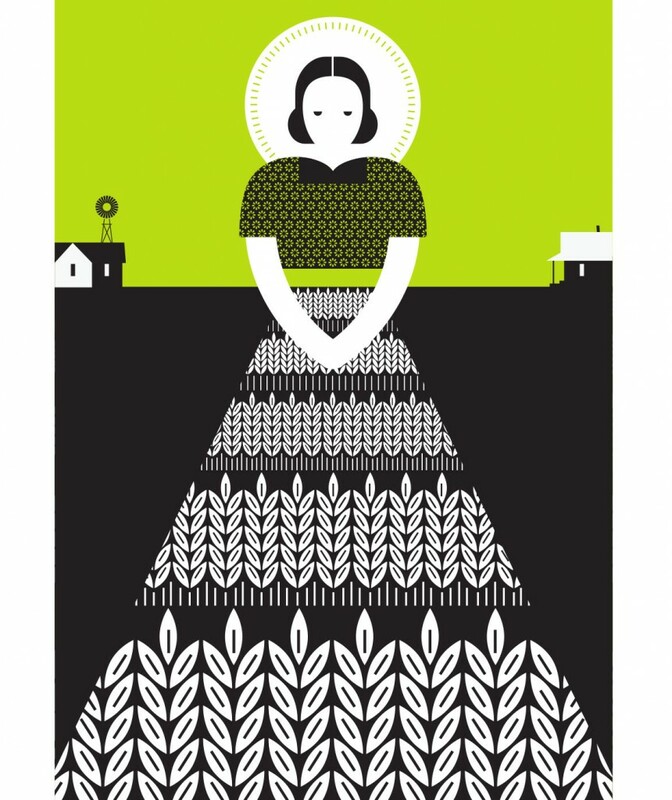 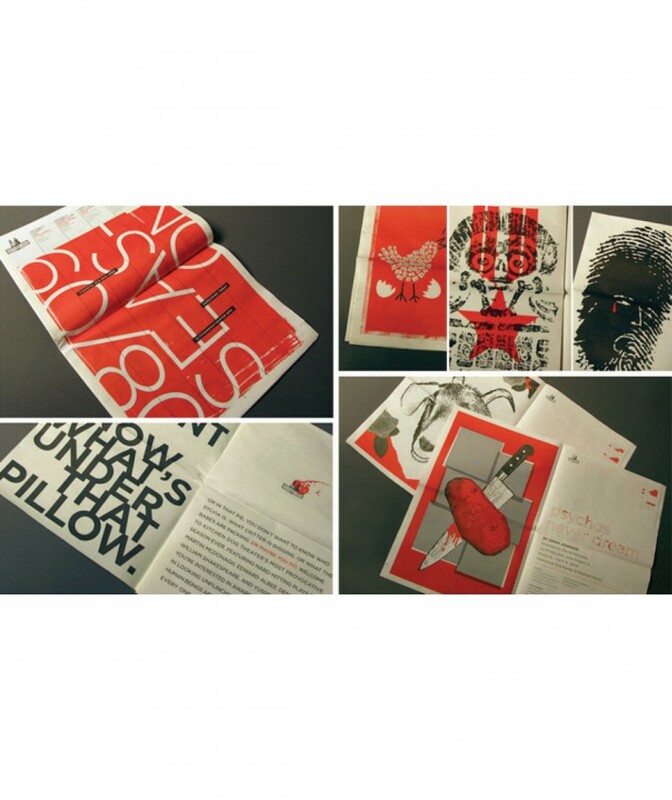 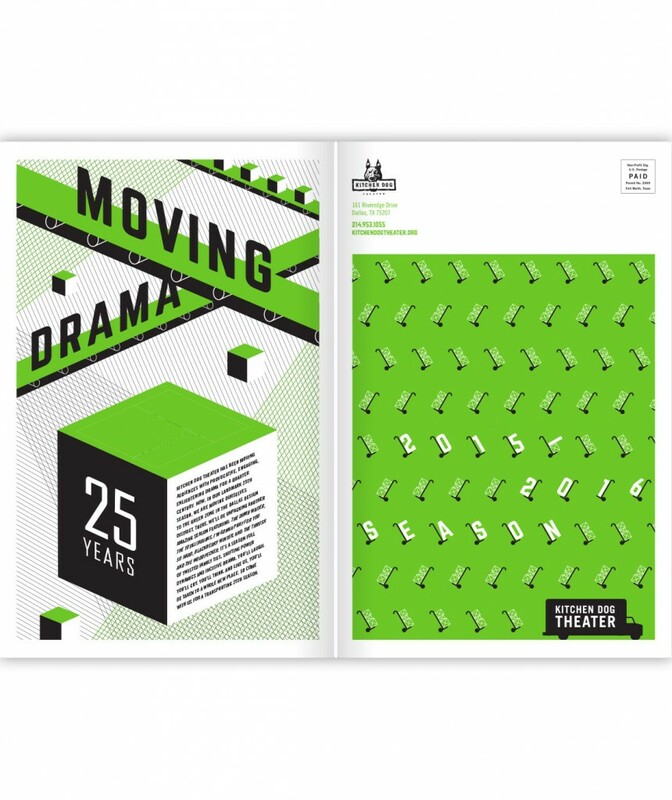 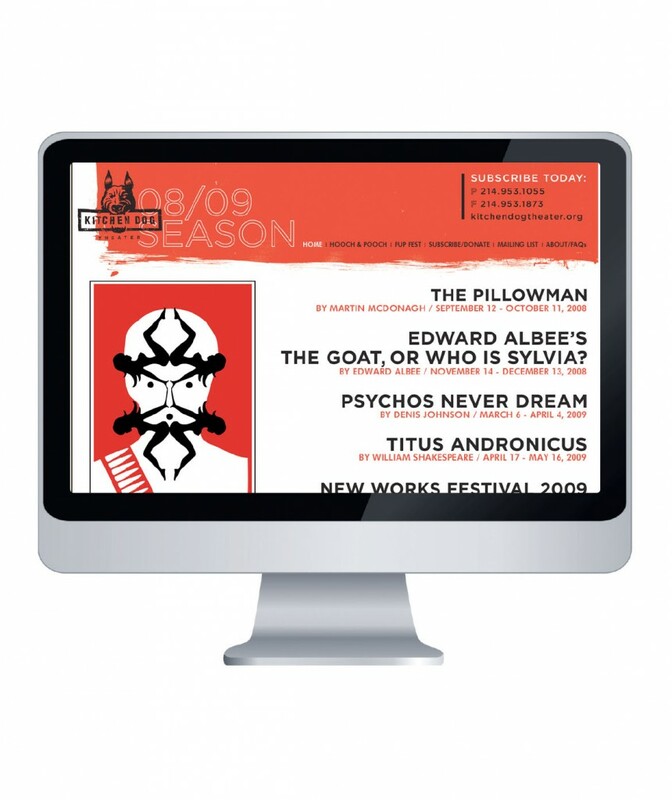 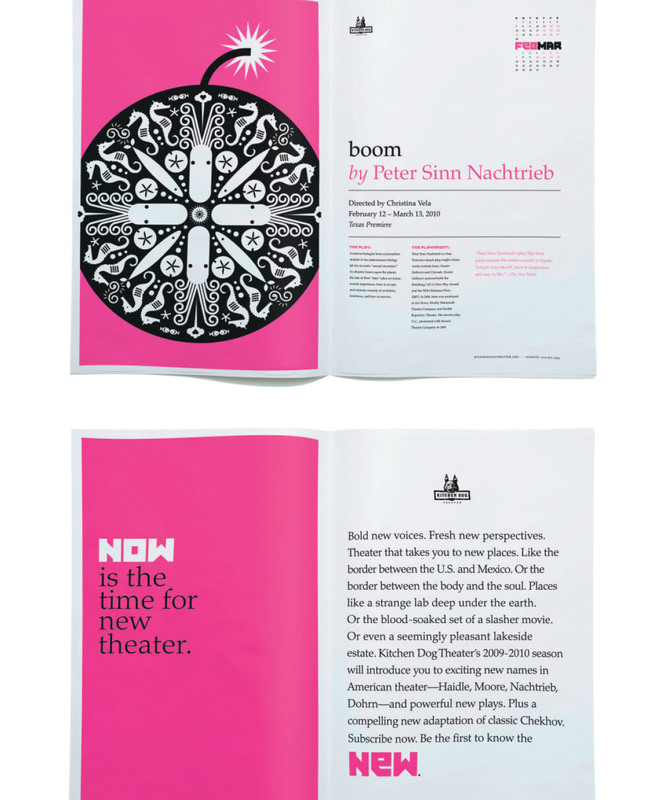 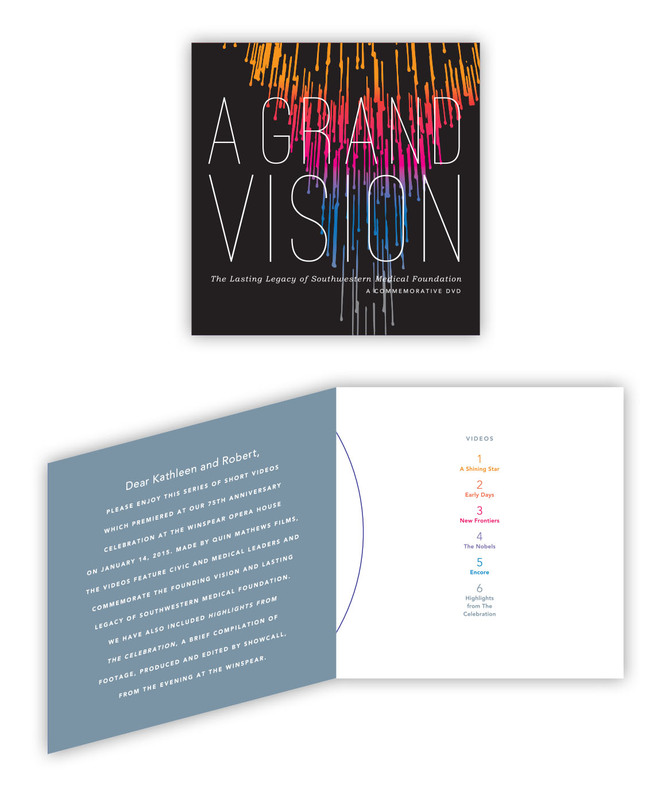 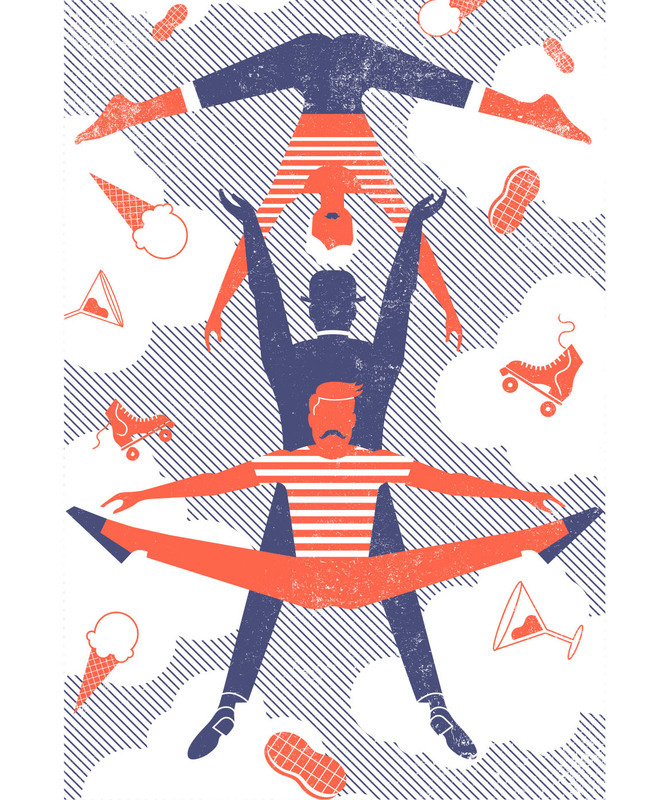 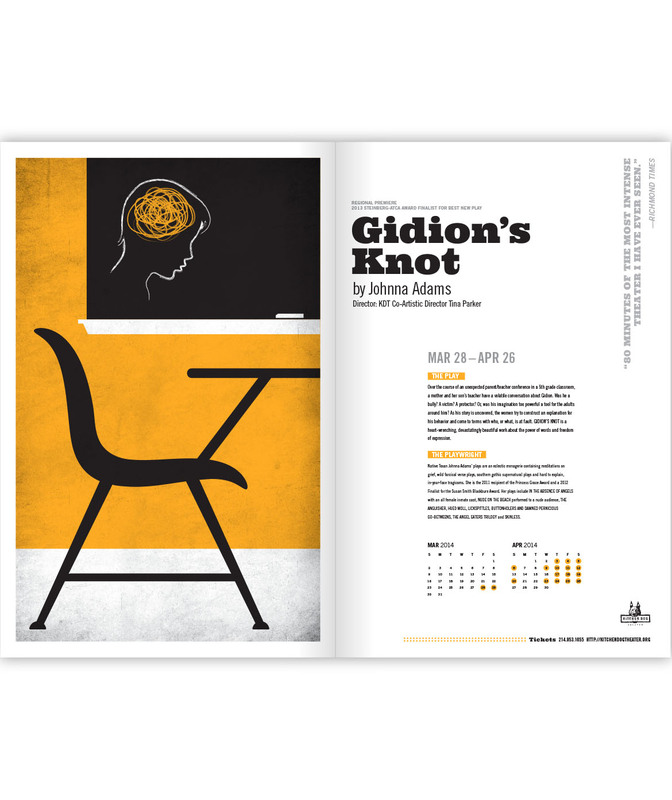 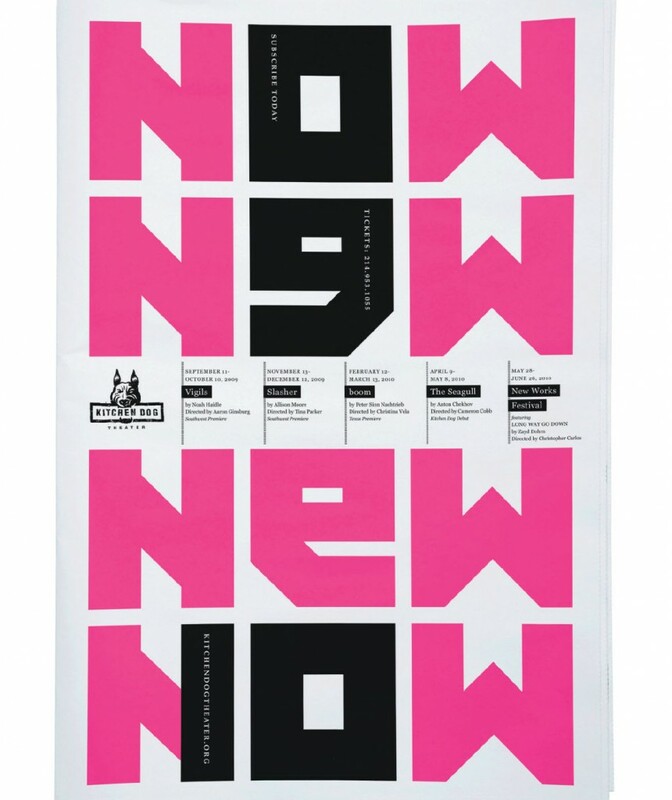 SullivanPerkins has helped turned the spotlight on this Dallas theater company with award-winning posters, logo, brochures and other print and digital promotional materials. 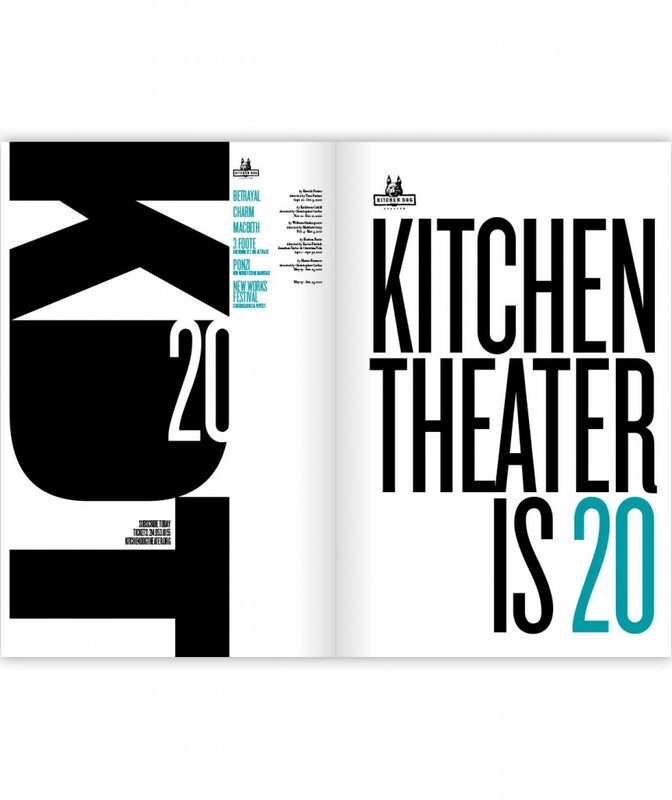 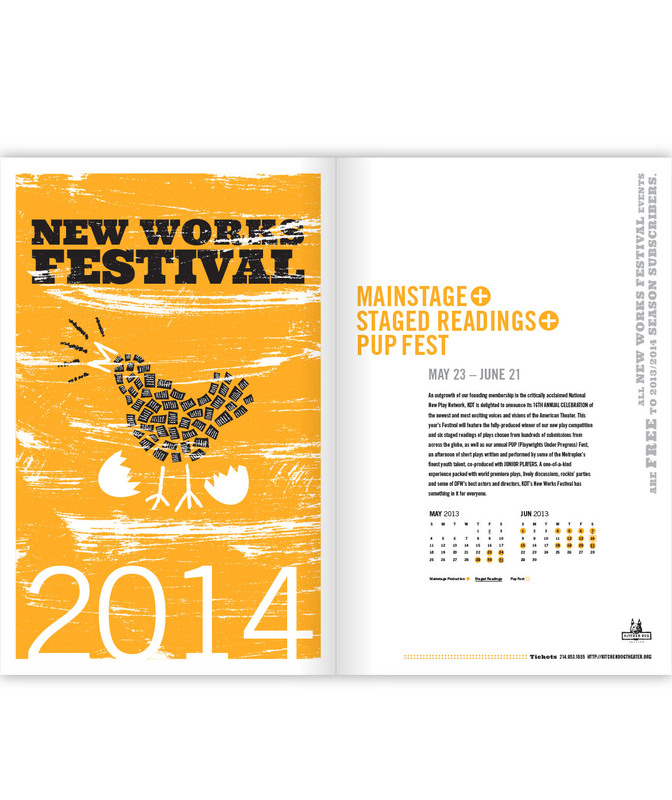 Ask us for a one-on-one discussion of results for Kitchen Dog Theater. 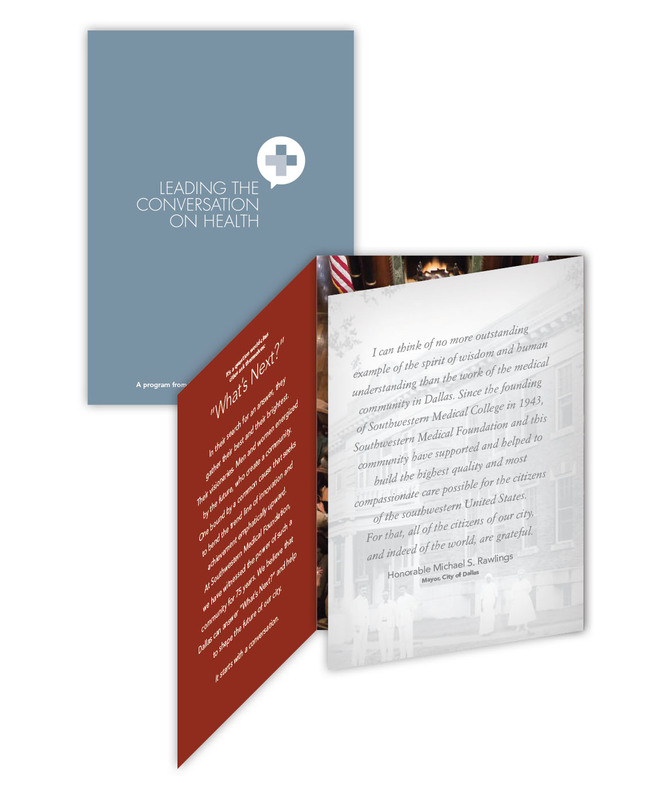 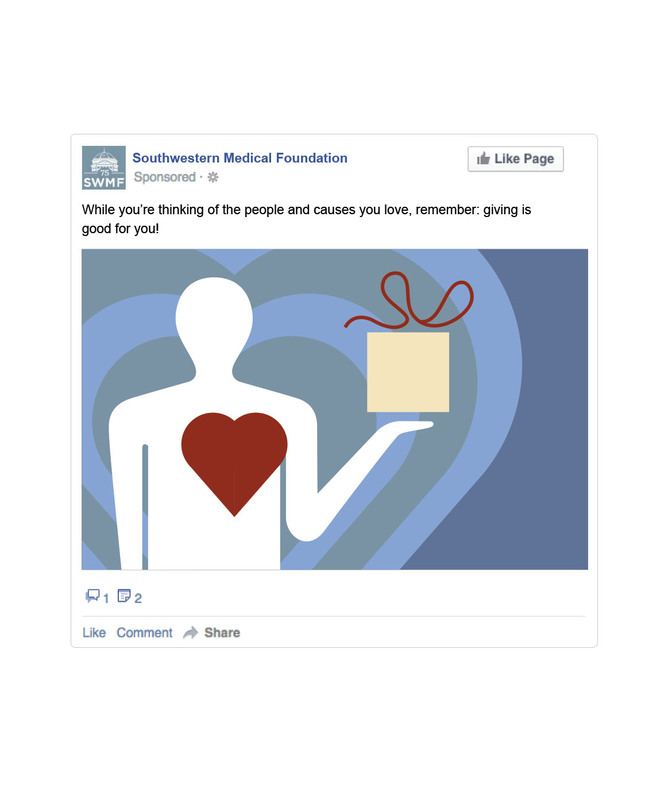 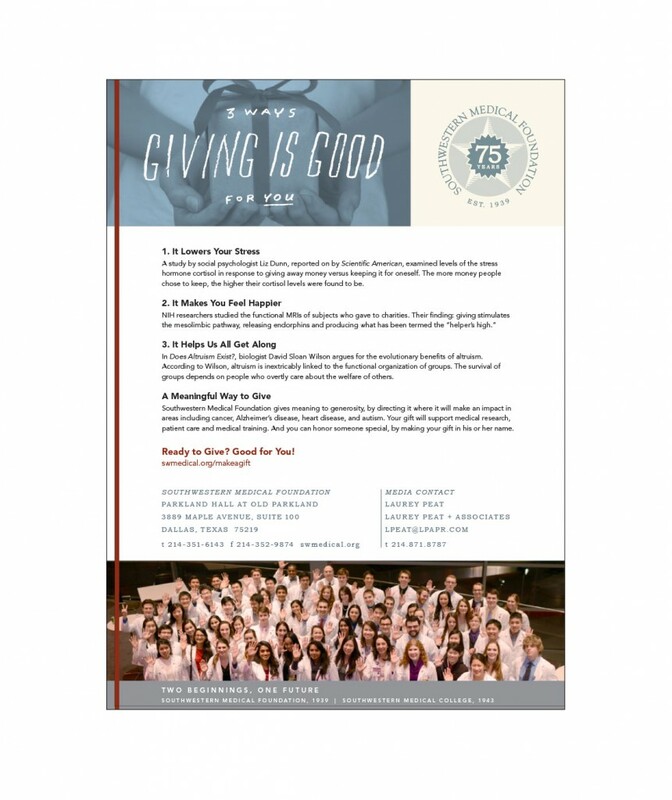 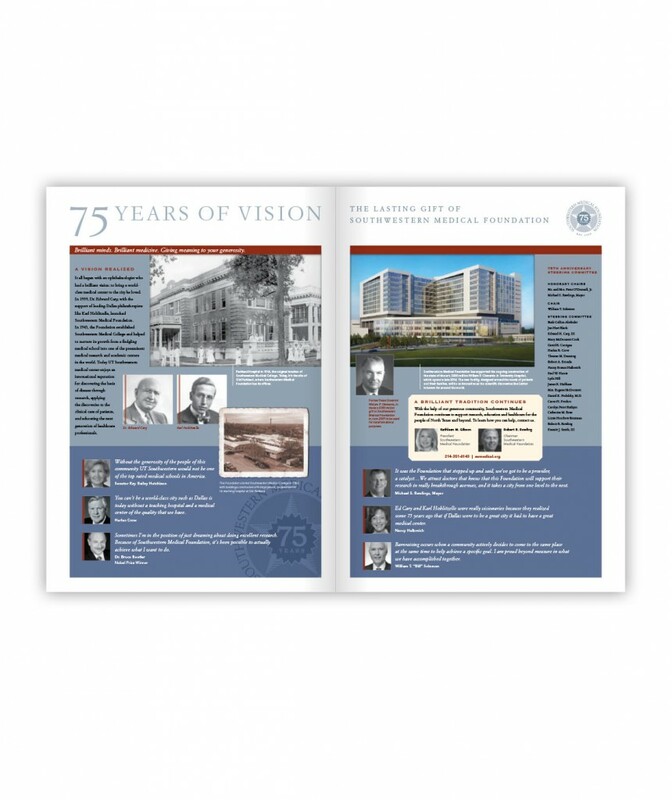 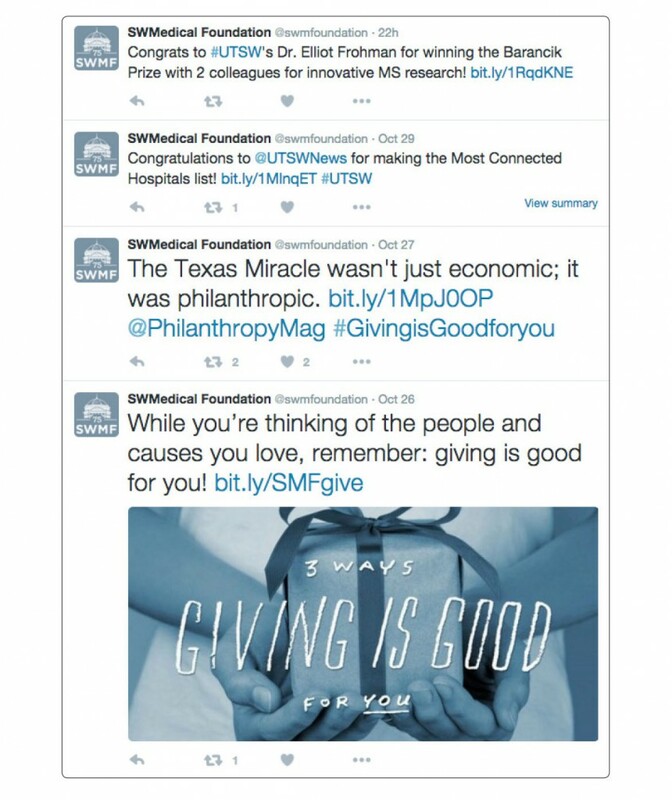 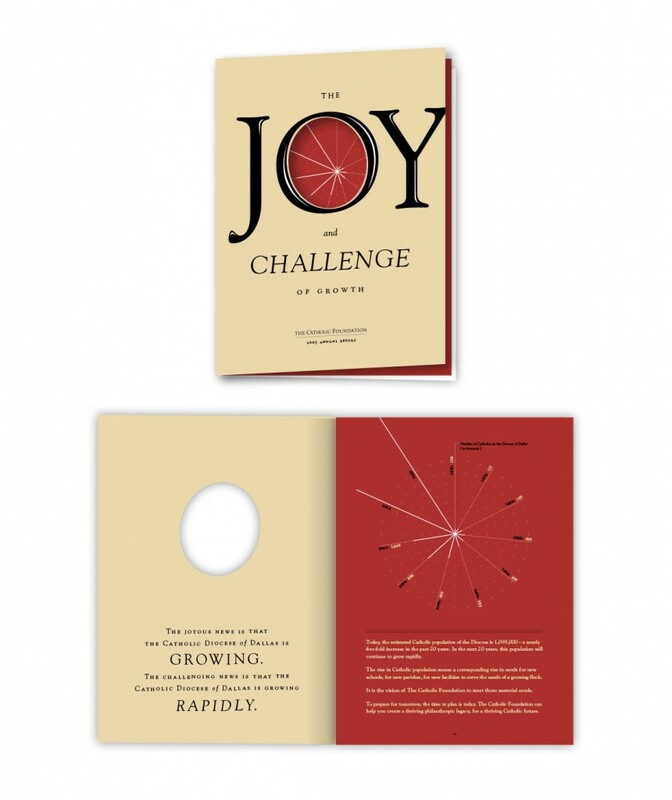 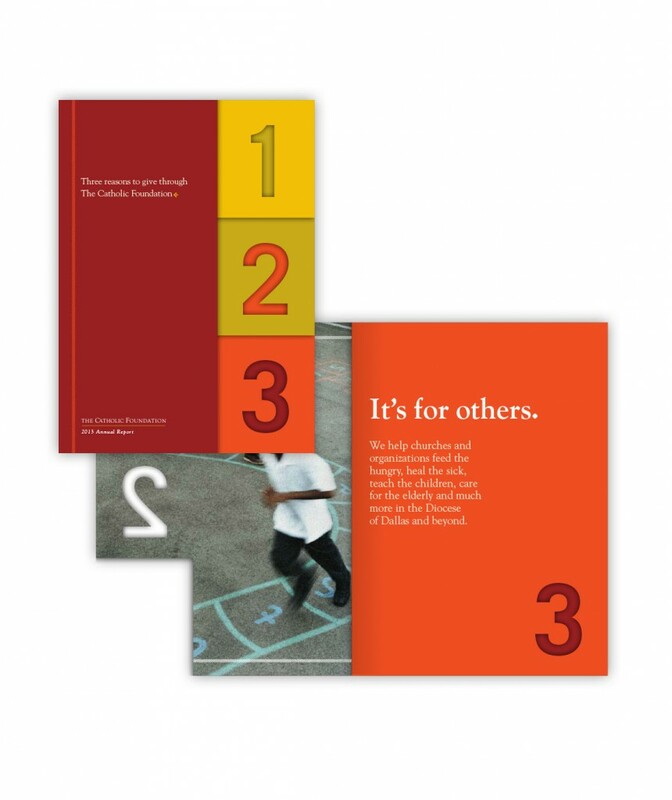 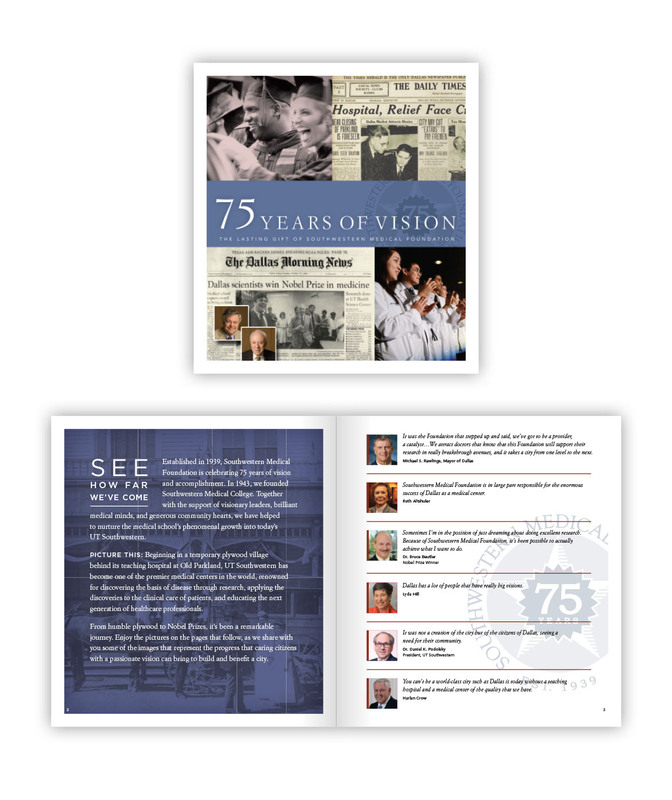 We work with Southwestern Medical Foundation to spread its message about the importance of supporting academic medicine, using a healthy dose of social media content, event support, email marketing, and print collateral. 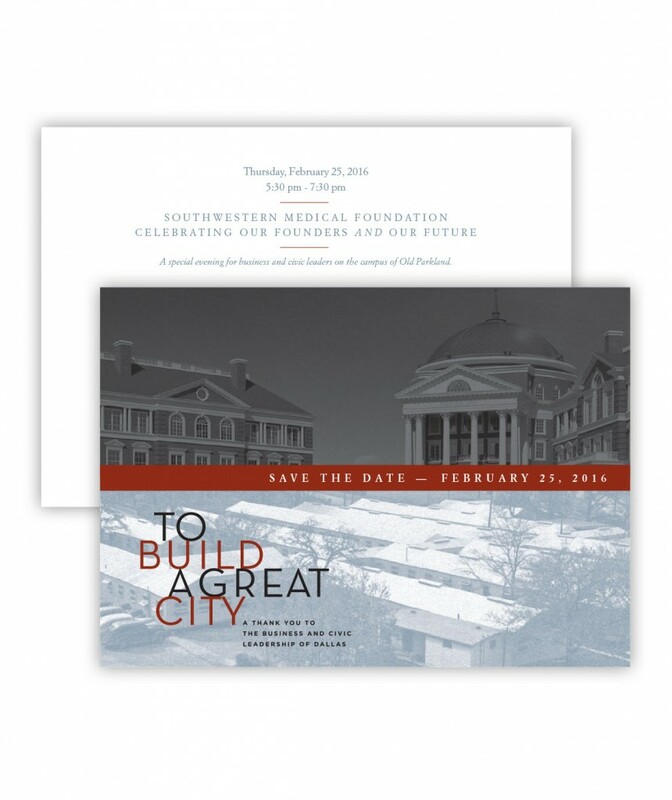 Ask us for a one-on-one discussion of results for Southwestern Medical Foundation. 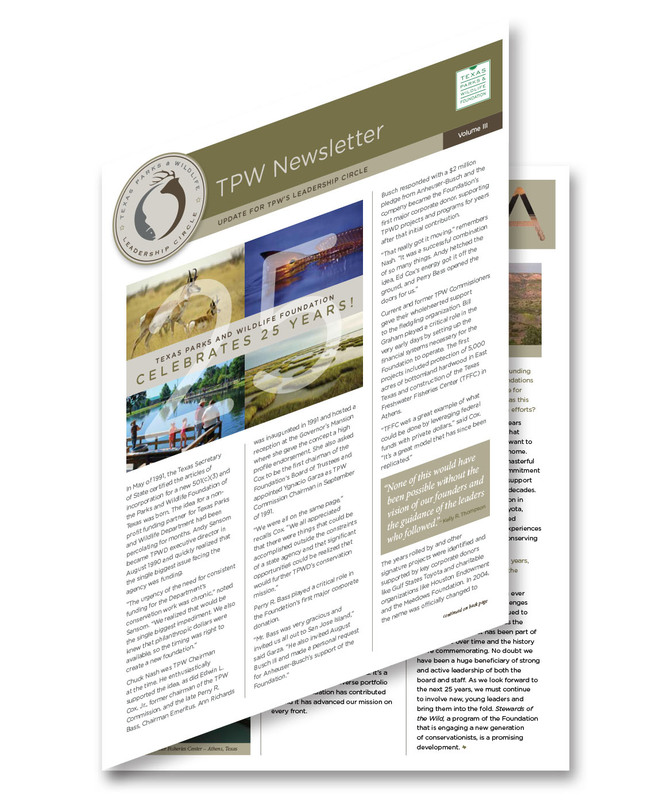 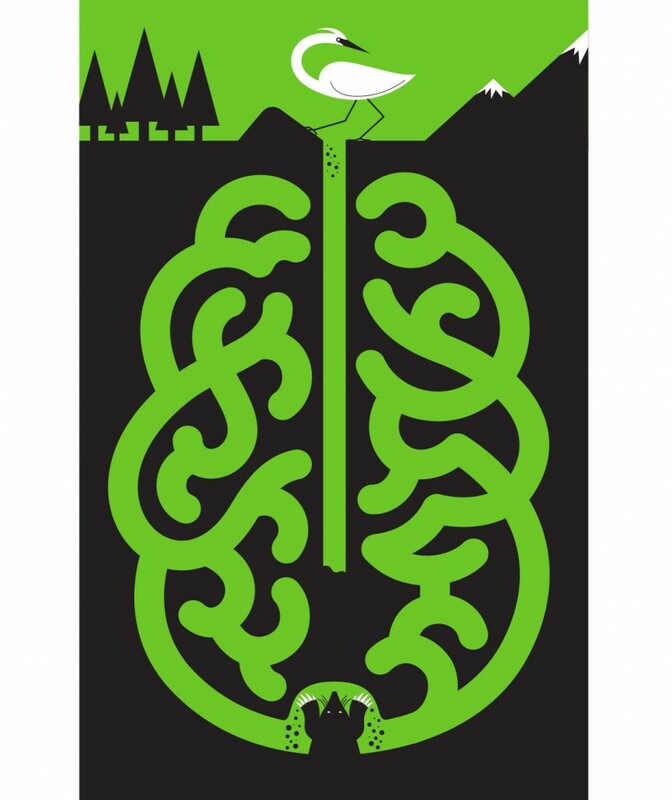 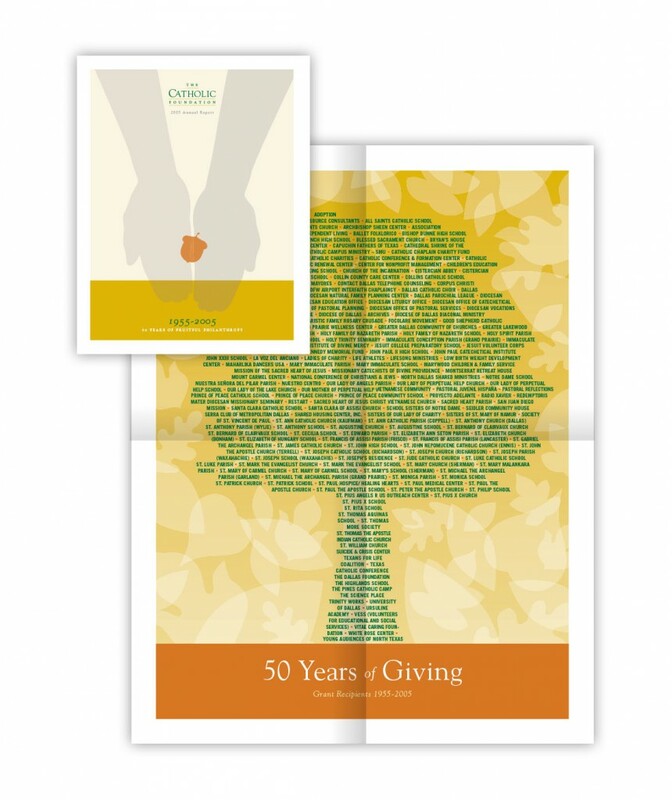 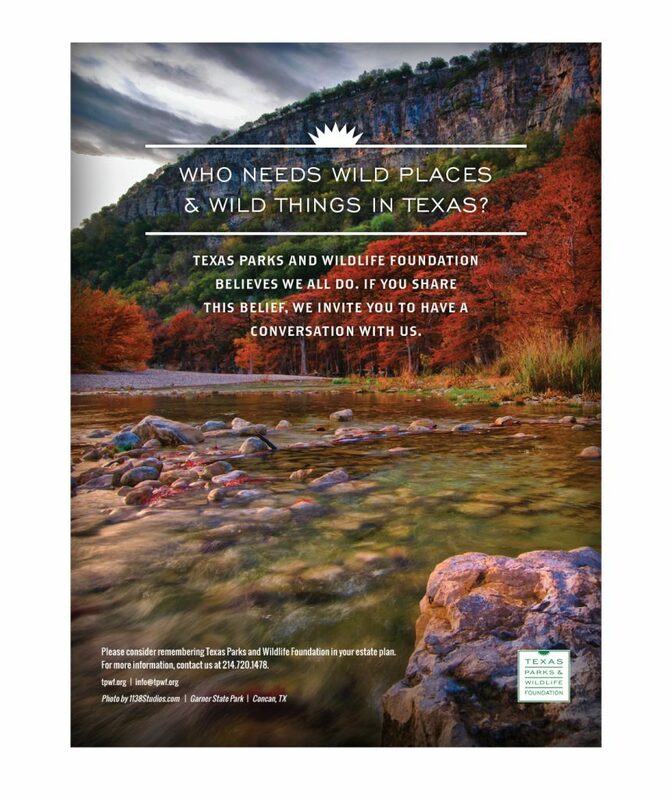 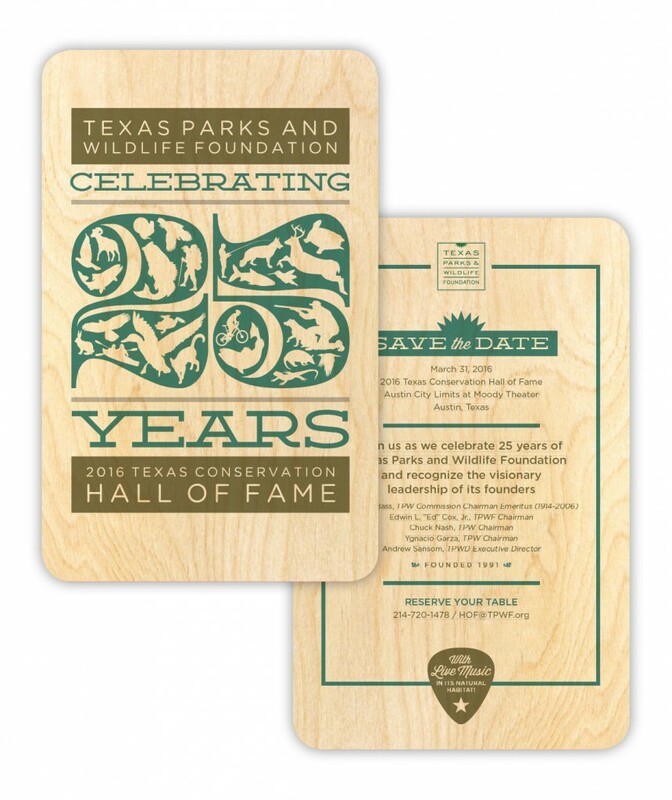 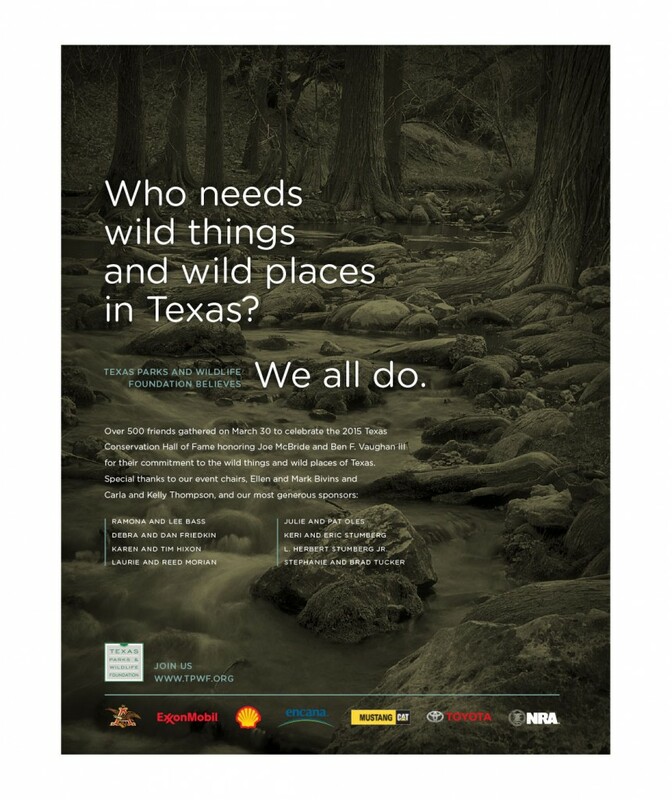 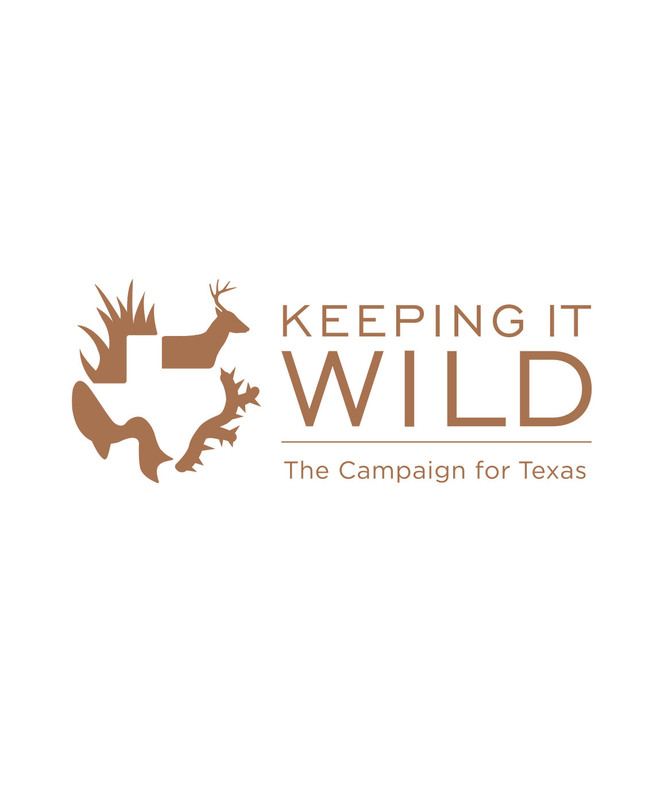 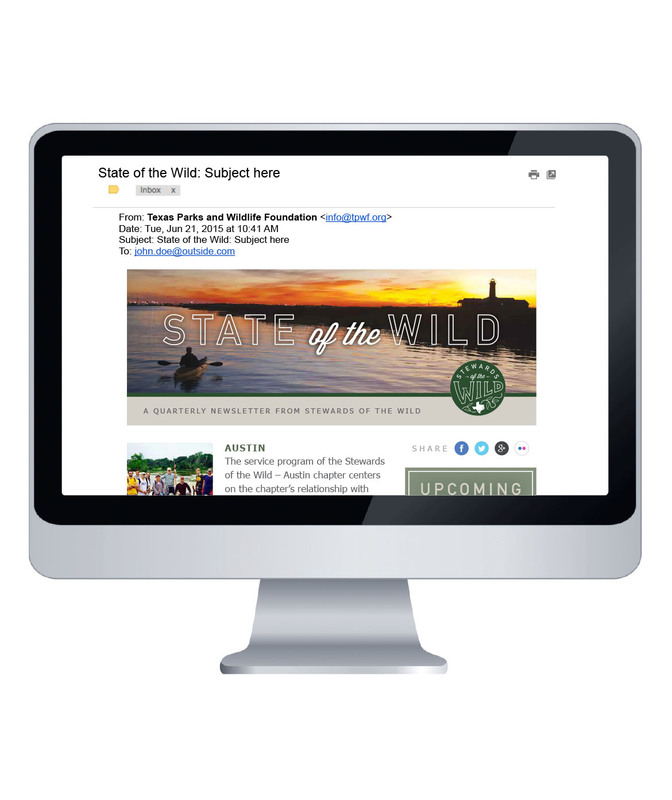 Texas Parks and Wildlife Foundation raises awareness and funds to conserve the wild things and wild places of Texas, through email marketing, print advertising, event promotions and other wild ideas. 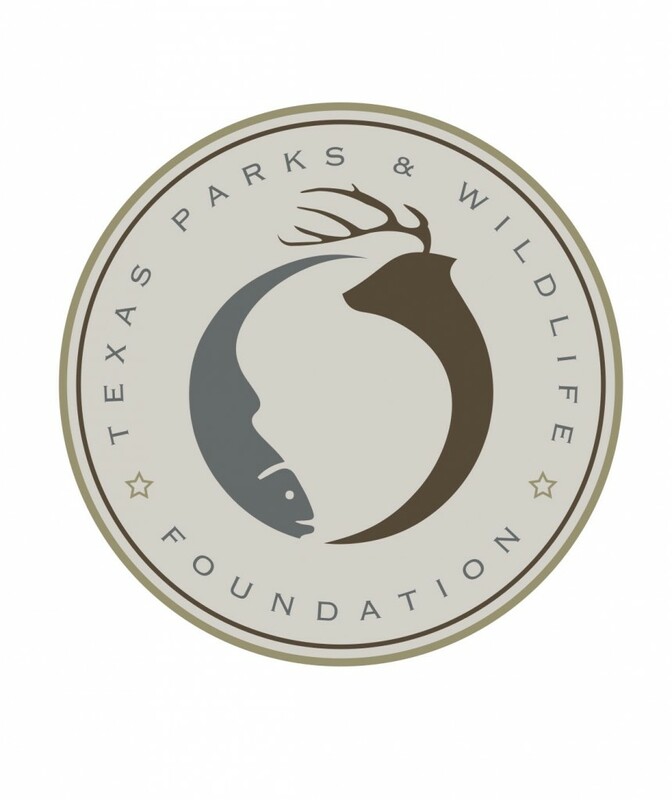 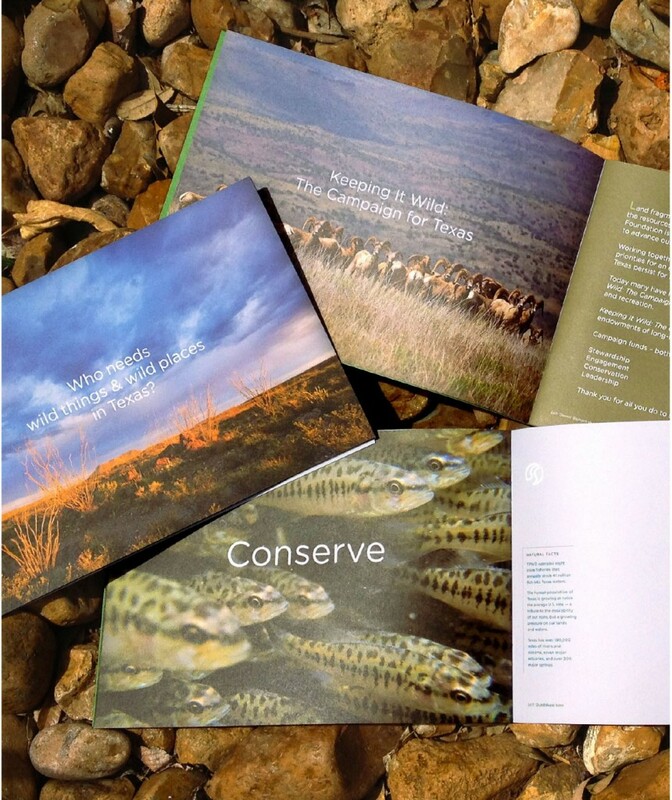 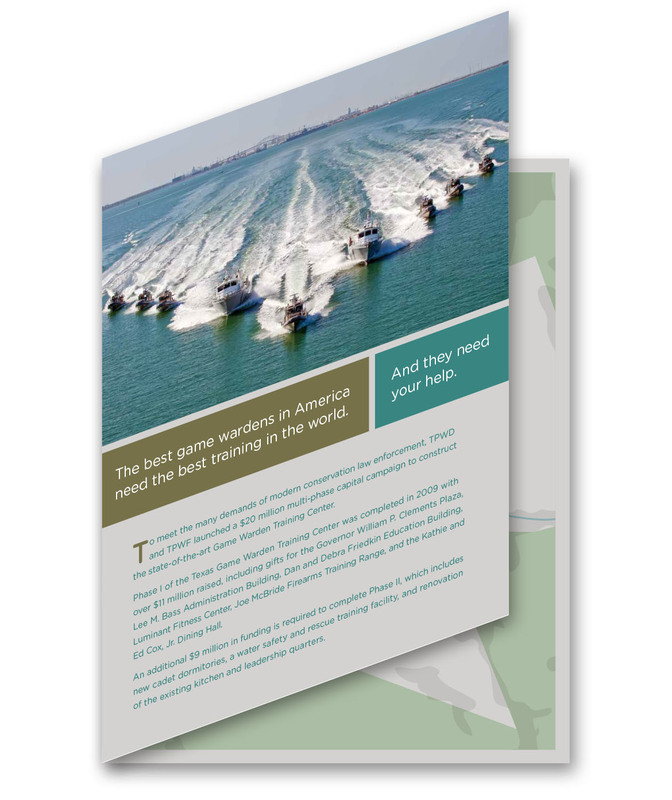 Ask us for a one-on-one discussion of results for Texas Parks and Wildlife Foundation. 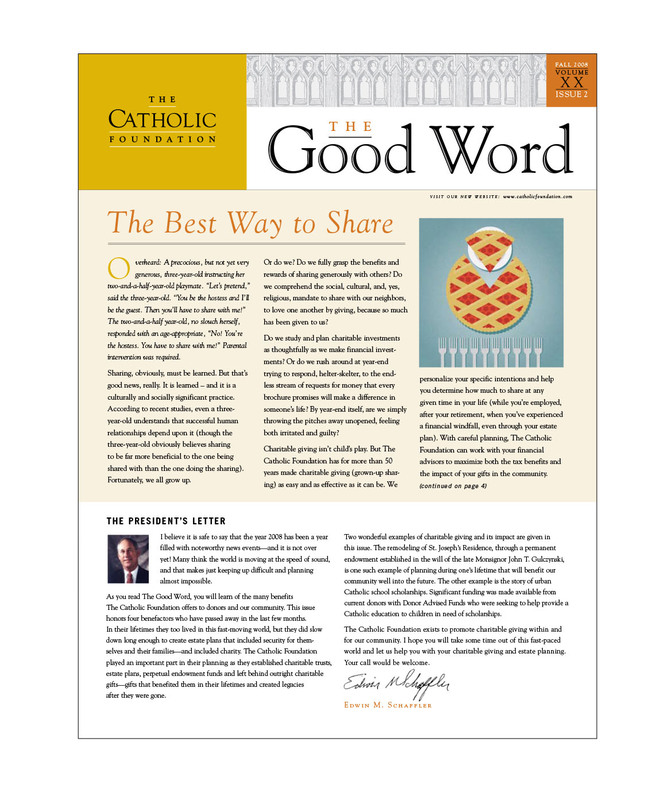 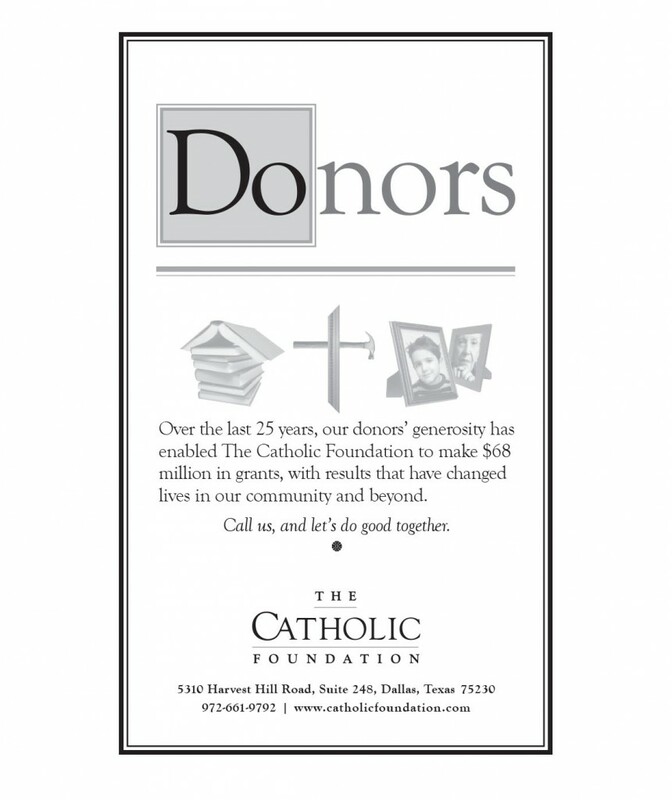 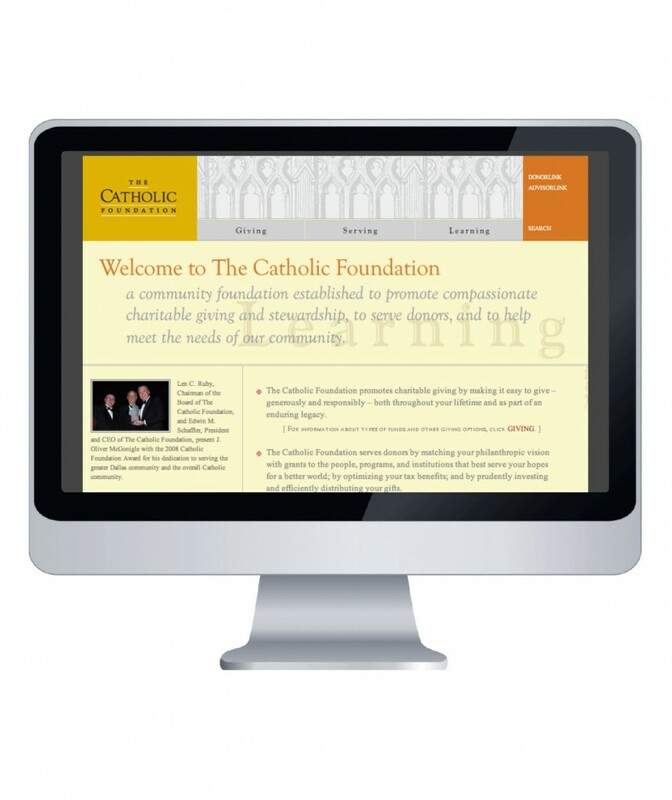 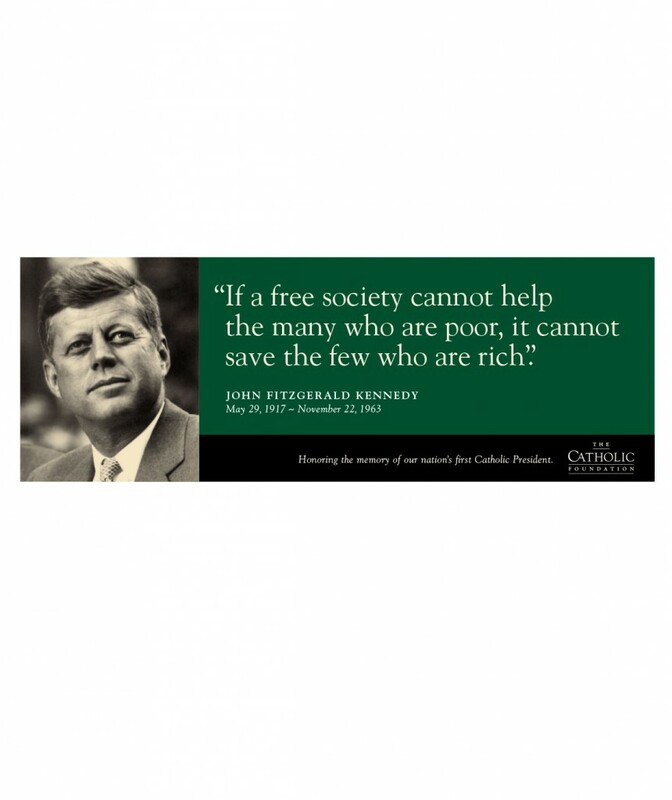 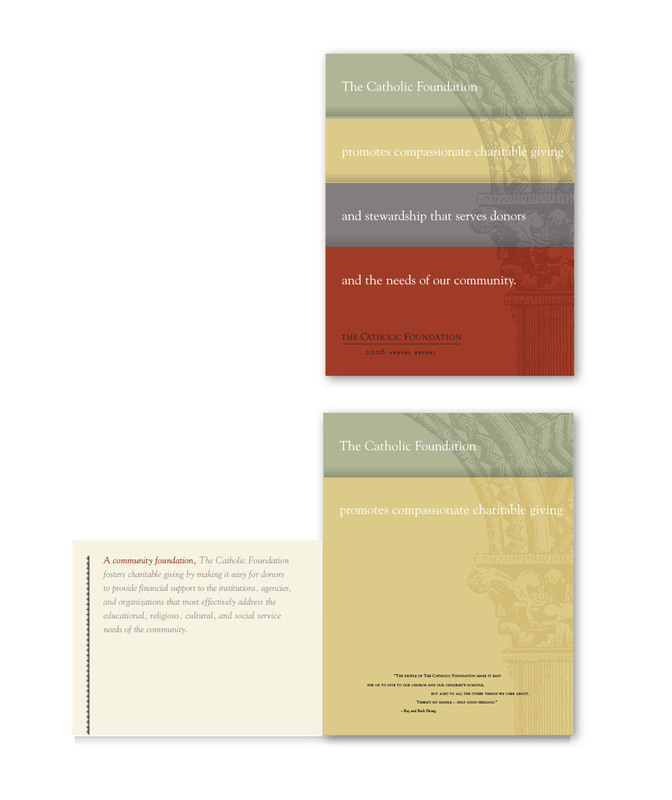 Ask us for a one-on-one discussion of results for The Catholic Foundation.